← Don’t mourn the #Altitude Festival – Méribel is still comedy central! 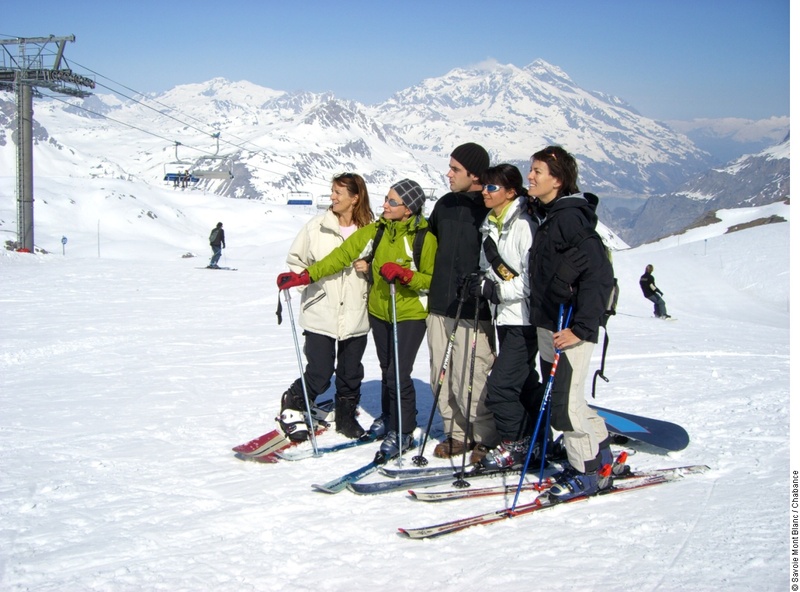 This entry was posted in Meribel and tagged Altiport, Meribel, ski, snowboard. Bookmark the permalink.